The end of the year seems a good time to reflect, take stock, and plan for the year ahead. 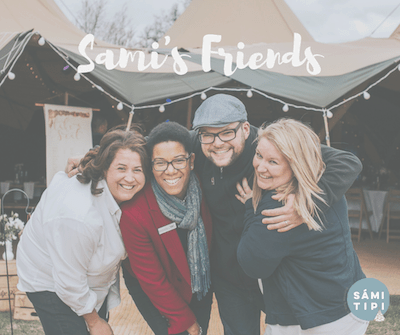 So as 2018 draws to a close, we are reminiscing about everything EPIC that’s happened at Sami Tipi. 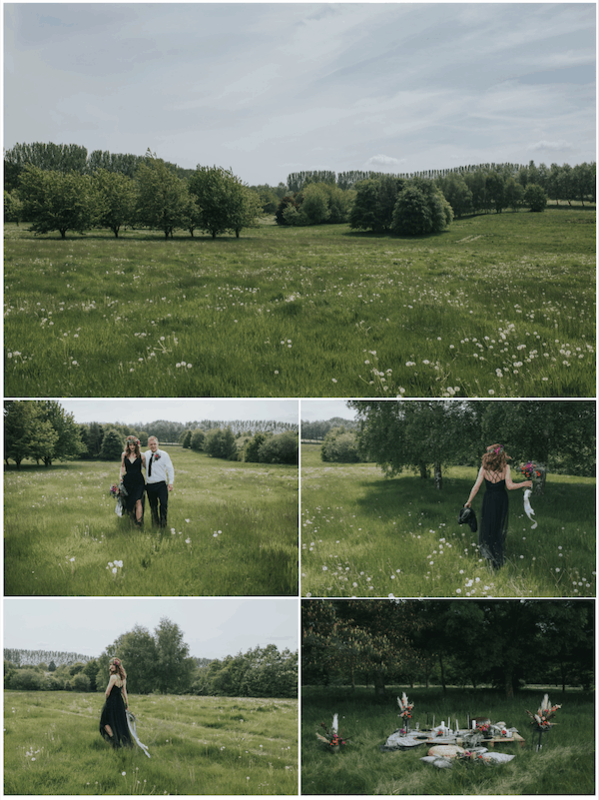 What a year it’s been …..! 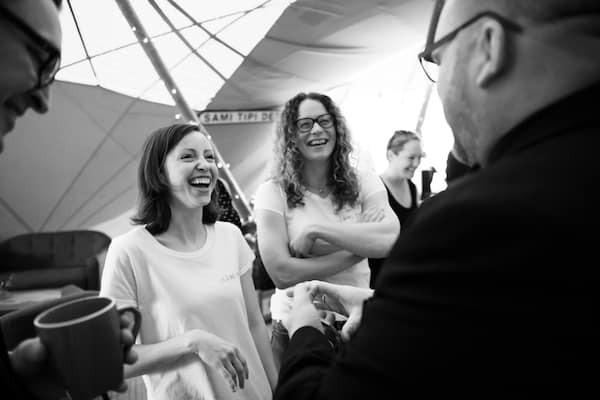 In March 2018 we hired two new Event Coordinators Abi & Amy, otherwise known as “The A Team”. They settled nicely into their new roles and have been busy learning the Sami Tipi Way. 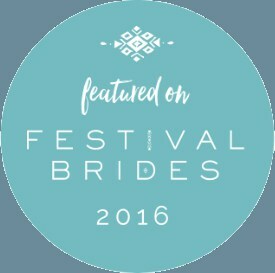 As well as getting to know all of our lovely couples and suppliers. All smiles here as they discovered the delights of Paul Grundle Magician at the Bawdon Lodge Farm Spring Open Weekend. Photographed by Amanda Forman. 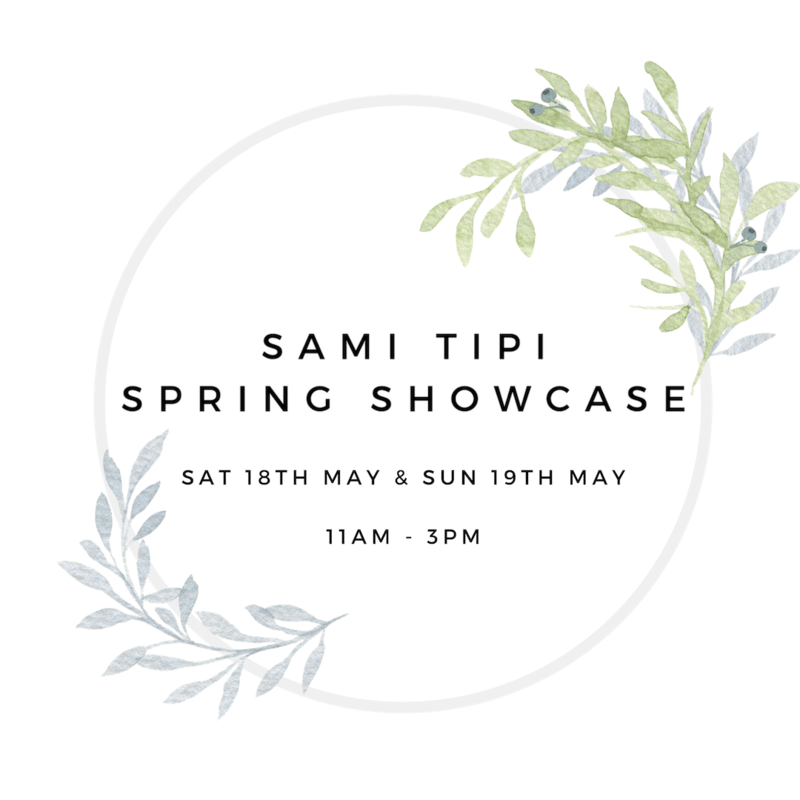 We thought a glorious Spring Showcase would be the perfect opportunity for couples to enjoy the atmosphere of the tipis. As well as getting a better understanding of how their day could look and feel. Personally I feel we pulled this off perfectly, however it wasn’t without its trials and tribulations! We had every weather scenario going, all in one week we got snow, rain, winds and the bloody beast from the east! I think on this occasion we exhausted plan’s A, B, C, D and E! It was also perfect for demonstrating the capabilities of the tipis and how they really do embrace the elements! 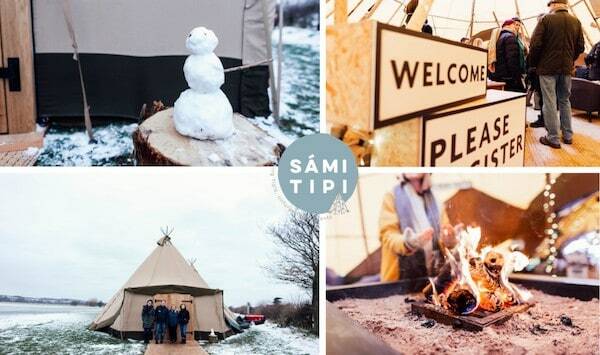 This year we have seen more new venues added to the Sami Tipi list. 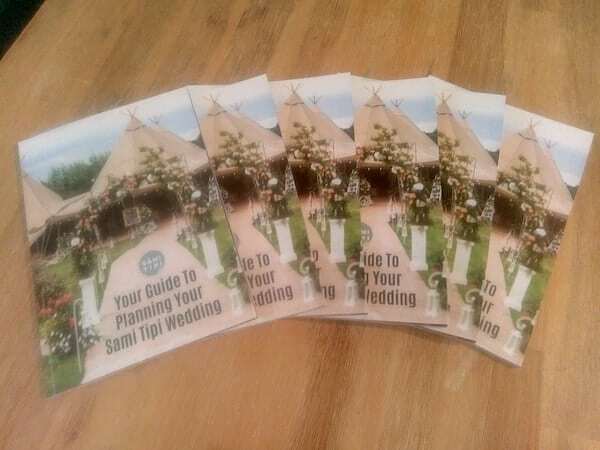 Two of which are exclusive to Sami Tipi – The Hideaway and Priory Meadows. 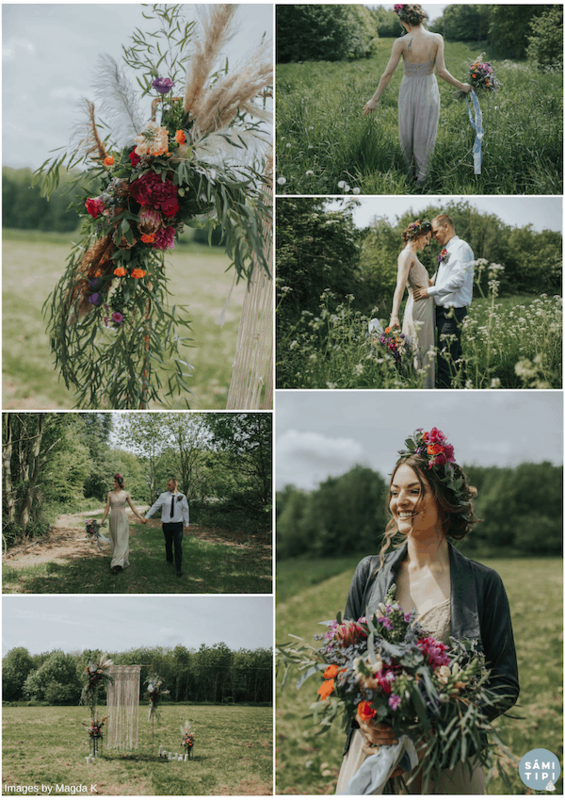 Each one has bags of potential to help you create a wedding day totally unique to you, if you can dream it you can do it! 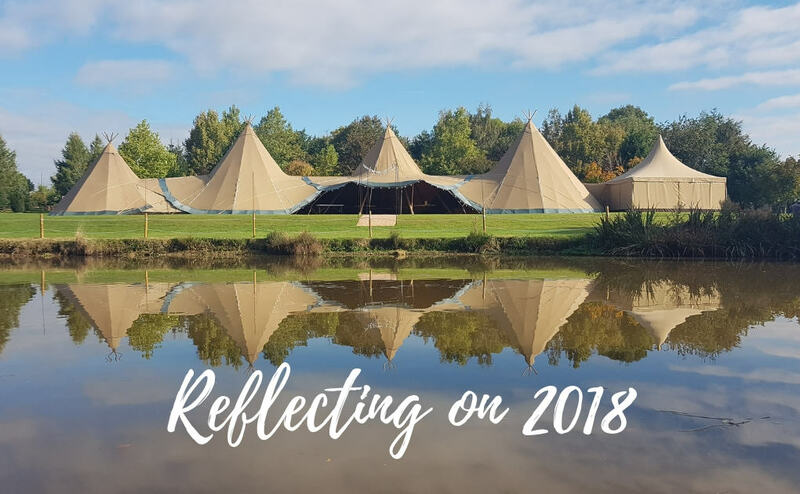 2018 has been our biggest year yet, we have provided our stunning tipis for over 60 weddings and events throughout the Midlands! 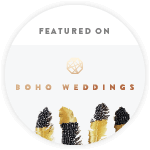 We have been fortunate enough to work with some fantastic couples, venues and suppliers that really raise the bar with their creativity. A heartfelt THANK YOU to all involved this year and we continue to be blown away with all of the positive feedback that we have received. Here at Sami Tipi we try to do things a little differently and every time somebody hires a tipi we like to show our appreciation with a gift. I wanted to come up with something new, but I also wanted it to fulfil a purpose and have some practical use. With all of that in mind I came up with the Frequently Asked Questions Book. Especially for our booked clients, the book is jam packed full of information with every possible question we could possibly think of! 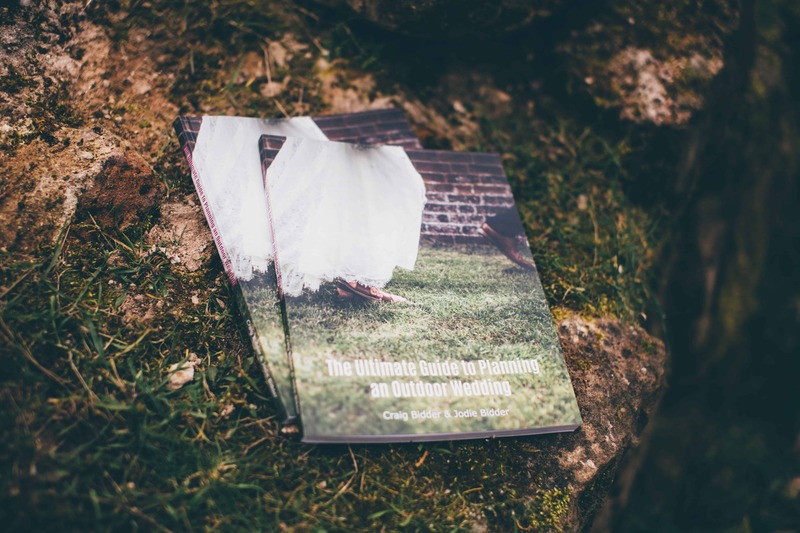 For those that book our Tipis, they will have all of the answers at their fingertips. It is also full of Sami Tipi suppliers that we know and love. This year we became a member of MUTA. MUTA is a committee that has been working to improve standards in the marquees, tents and structures industry. They are highly regarded as having the industry’s leading best practice guide and inspect all of their members yearly to ensure safe practices are taking place. To become a member a company must go through strict checks to confirm they adhere to all health and safety standards. We also saw the Head Office and Field staff all gain their First Aid certificates. Well done team! 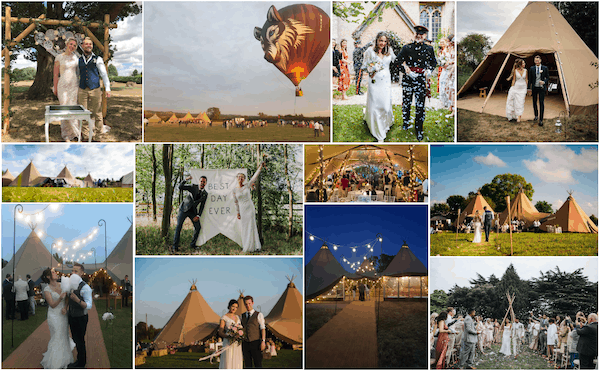 So here’s to another fabulous year of Tipis, Events, Showcases, Books and much more. 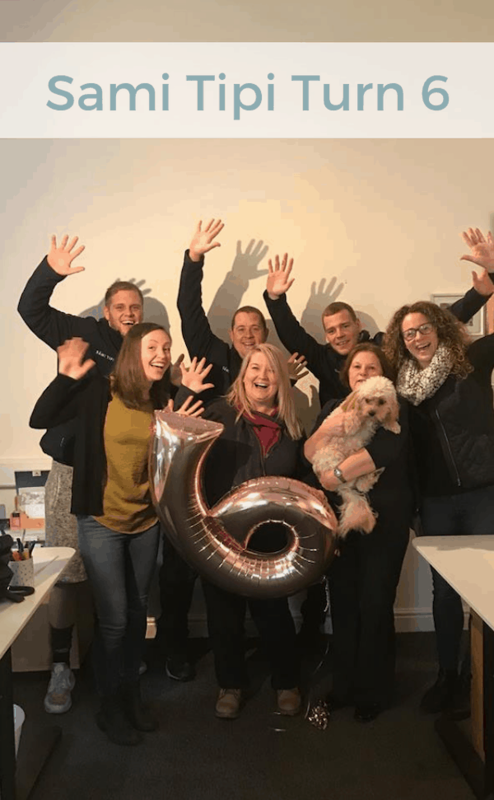 We continue to grow from strength to strength meeting and working with creative, interesting and entrepreneurial people along the way. Best wishes to all throughout the festivities, we’ll be seeing you in 2019 for more Tipi Magic.